Style and affordability. 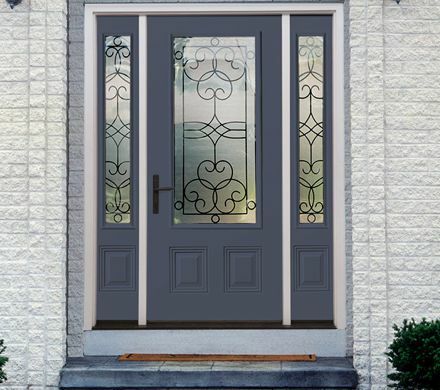 Profiles offers options to suit many home styles at an affordable price. 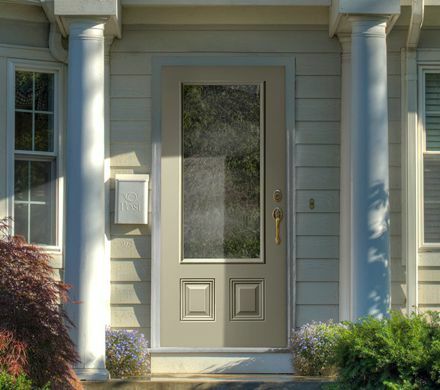 From front entry to house-to-garage, the high-definition detail on these doors can’t be missed.